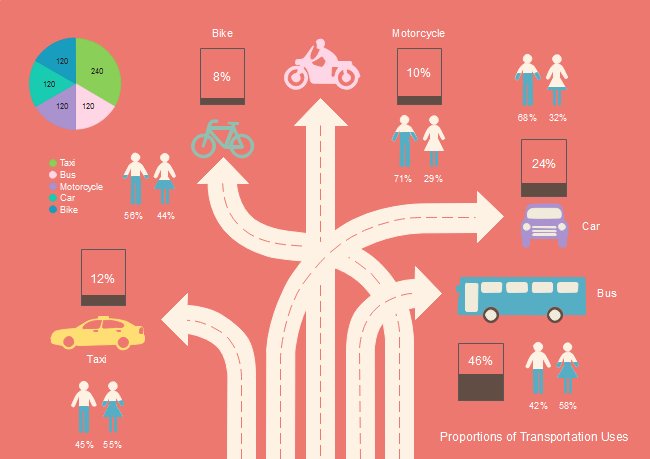 Description: Create a visual compelling infographic with this Choose Transportation Infographic template. All the elements on this template are editable. The template helps convey complex data in a visual format.